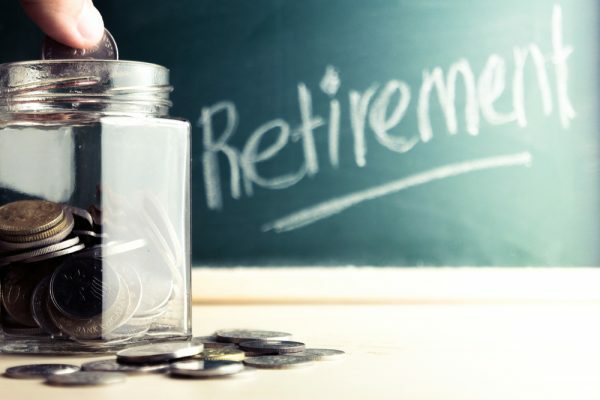 Retirement Planning – What happens when drawing down your retirement funds? When you invest your money, don’t just focus on your return on investment. Find out why.